Our company is all about growing relationships! 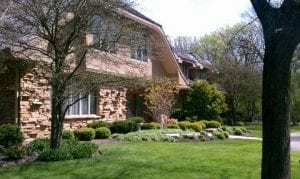 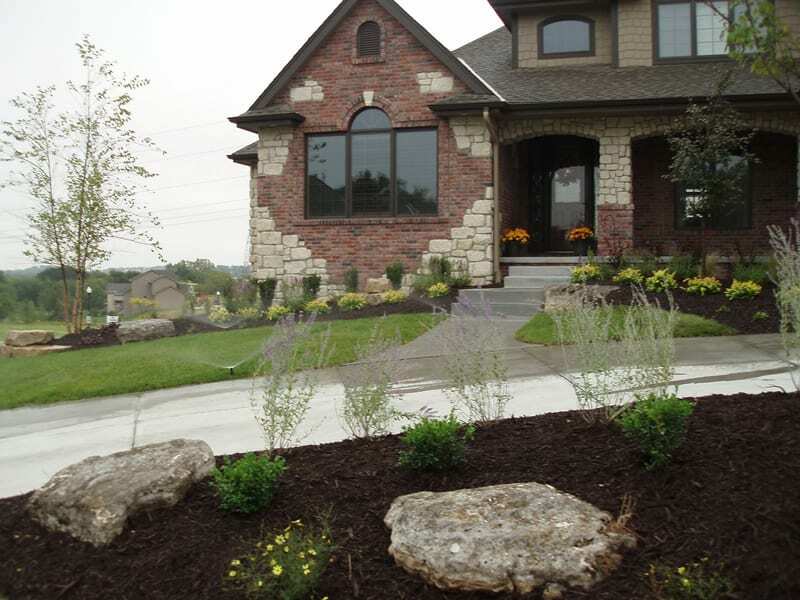 Your landscape design is a living, breathing, ongoing project. We’re not going to simply leave you high and dry once the build is complete. 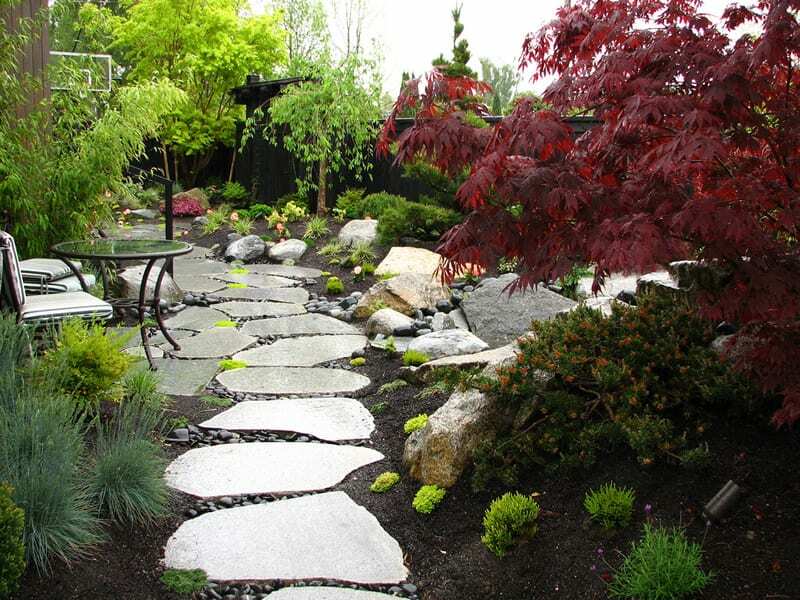 We’ll help you every step of the way from landscape design to landscape installation, and every step in between. 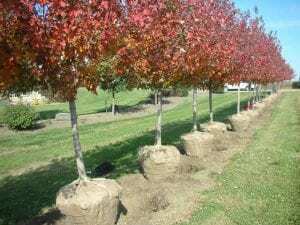 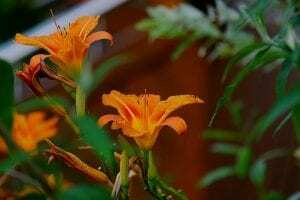 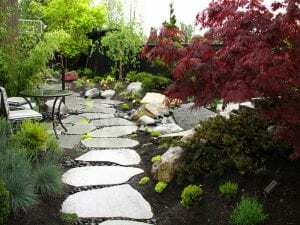 We make a point to build a relationship with you and your landscaping and continue to provide you with quality service long after the initial plantings in the Omaha and surrounding areas.